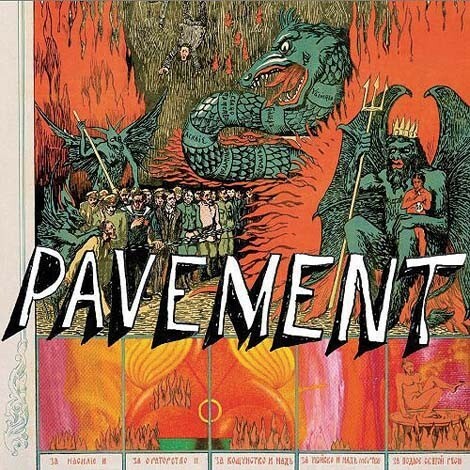 This is the year of Pavement, though they’ve been building up to it for the last several, reissuing expanded versions of their ground-breaking albums from the ’90s, which set the bar for a quirky, at times punk-angry yet always literate, version of indie rock. 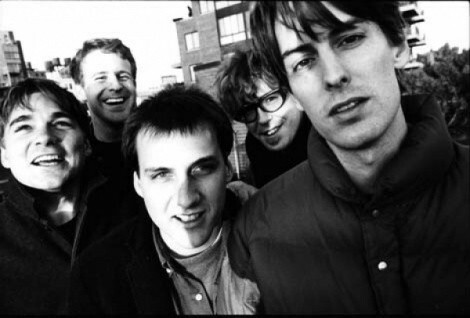 In a decade when the ungainly beasts of the grunge world reigned supreme over the nascent “alternative” music scene, Stephen Malkmus was/is a lithe, supple, at times sharp-tongued reptile of a vocalist, yet the band was still radio-friendly enough to have a hit song/music video (what-eo?) with “Cut Your Hair.” Ten years after their last performances, their 2010 reunion tour circles the globe, mostly Europe but a few festivals stateside. 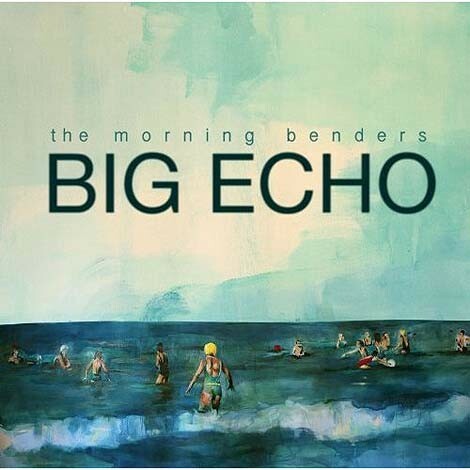 Berkeley, Calif., band the Morning Benders make music in a style of songwriting when Burt Bacharach was king and Phil Spector the tailor of the sonic court; The Beach Boys the knights of the round table. But then again, there’s something timeless about it too. Big Echo is named correctly in every way, a room-filling, orchestral pop collection in which each song’s arrangement is another instrument, almost as important as the melody, varied enough to show just the right amount of taste and restraint, never syrupy; sweet music without sugar shock afterwards.